Jackie Mendoza has shared a new single / video “Mucho Más” today, from her forthcoming debut EP 'LuvHz'. out April 26th on Luminelle Recordings. 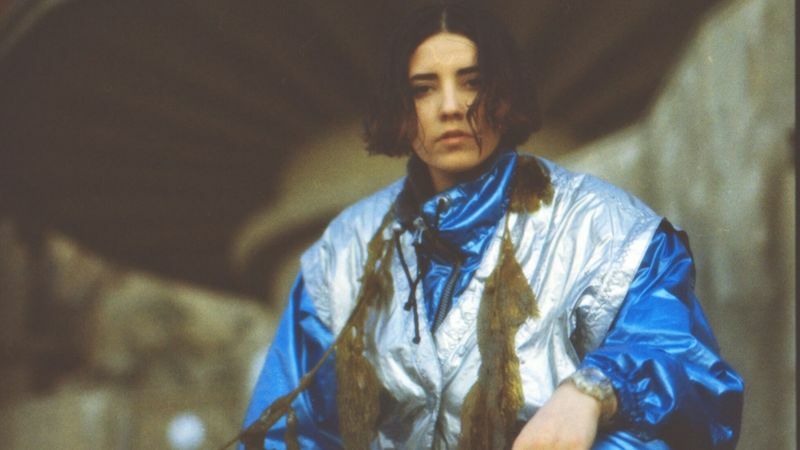 The accompanying video for the track presents Mendoza swirling with effervescent colors and warping, bright images.